Discount available! 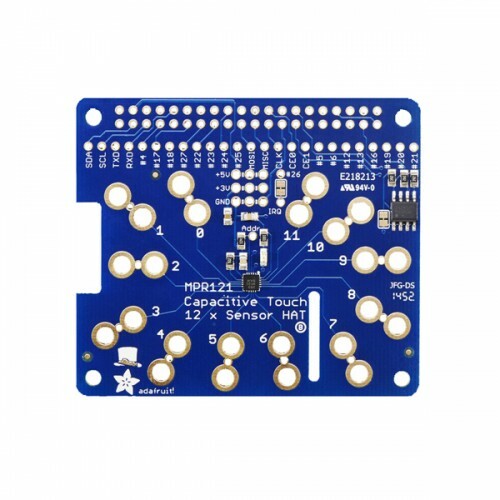 Recommend Capacitive Touch HAT for Raspberry Pi - Kit to your friends and get your Discount. 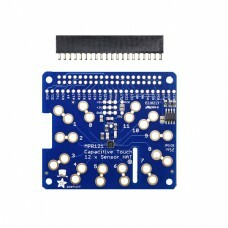 Works great with Raspberry Pi Model A+, B+, or Pi 2. Please note! 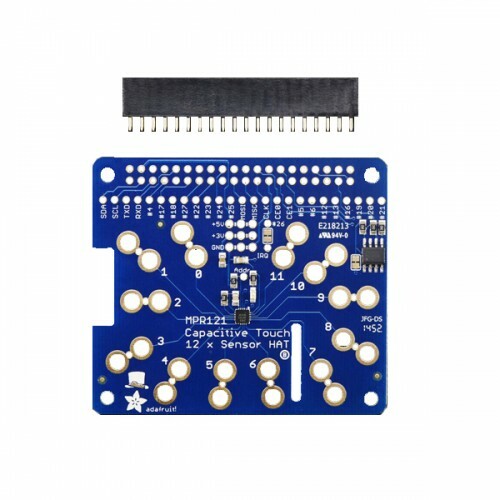 This kit does not come with Raspberry Pi, Alligator clips and speaker.